Clinic Synopsis: String players are presented with many challenges when it comes to finding the right bowing to preserve the musical phrase. This is especially true when the note values are not consistent. Playing down bow for two counts and up bow for one count creates an opportunity for an accent which may not fit the musical idea. I will present specific examples in standard repertoire along with suggestions to allow for a musical phrase. The goal is simple, hear how you want the phrase to sound, find the best bowing option, and then (the hard part) listen to make sure you performed the phrase the way you heard it in your head. Too often, string players play with unwanted accents or allow their bow to dictate the dynamics and accents. It must be the other way around. Make the bow work to create the phrase. Clinician Biographical Information Frank Lestina received his Bachelor’s Degree in Music Education from Roosevelt University and his Master’s Degree in Administration from the University of Illinois. Mr. Lestina started his teaching career in Danville, Illinois where he taught orchestra at Southview Middle School and Danville High School. In 1986, Mr. Lestina accepted the Orchestra Director position at Libertyville High School, Libertyville, Illinois. During his tenure at Libertyville, the program grew from one orchestra of 30 students to two orchestras with 90 string players. The Symphony Orchestra was invited to perform at the Midwest Clinic in 1991 and again in 1996. In addition, the LHS Orchestras traveled extensively, including three tours to Europe. In the fall of 2000, Mr. Lestina accepted the position of Fine Arts Supervisor and Orchestra Director at the new school in District 128, Vernon Hills High School. The string enrollment at Vernon Hills High School grew to150 students in three orchestras, which is more than ten percent of the total school enrollment. Mr. Lestina and the Vernon Hills orchestras performed at the ILMEA All-State Conference in Peoria, Illinois in 2004, the Music Educators National Conference in Milwaukee, Wisconsin in 2008 and the Midwest Clinic in 2009. The VHHS Orchestras have also continued the tradition of travel including tours to China in 2001, Spain in 2006, Italy in 2008 and Prague/Austria in 2012. Mr. Lestina retired from Vernon Hills High School in June of 2013. Mr. Lestina has recently joined the Music Education Faculty of DePaul University. Mr. Lestina is a member of American String Teachers Association and was very active in the Illinois Music Educators Association where he served on the ILMEA State Board as the District 7 President for two terms. Mr. Lestina currently serves on the Midwest Clinic Advisory Board and moderates the New Music Reading Session for Orchestra. 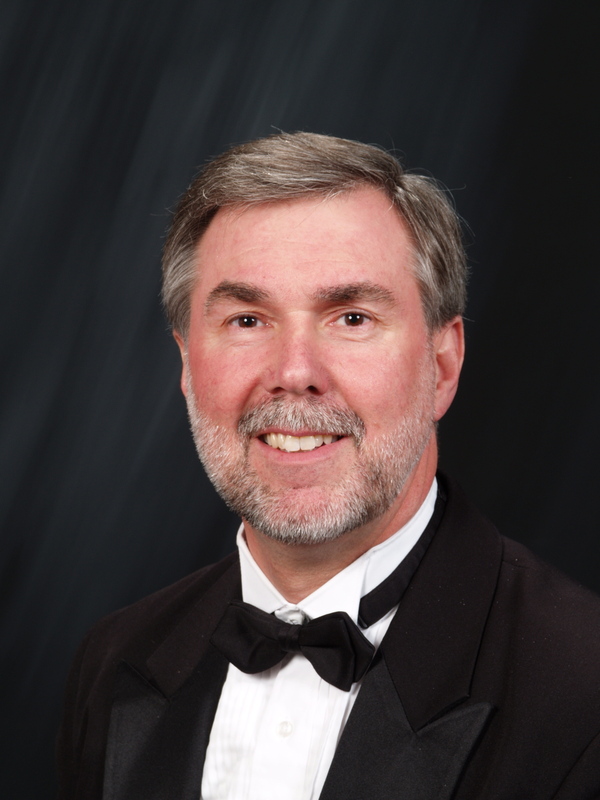 Mr. Lestina is very active as a guest conductor, clinician and adjudicator and has served as guest conductor for many of the ILMEA District Orchestras at both the Middle School and High School levels. Mr. Lestina conducted the ILMEA All-State Orchestra for the 2014 Conference in Peoria and most recently conducted the Southwest Regional Orchestra in Cincinnati, Ohio.